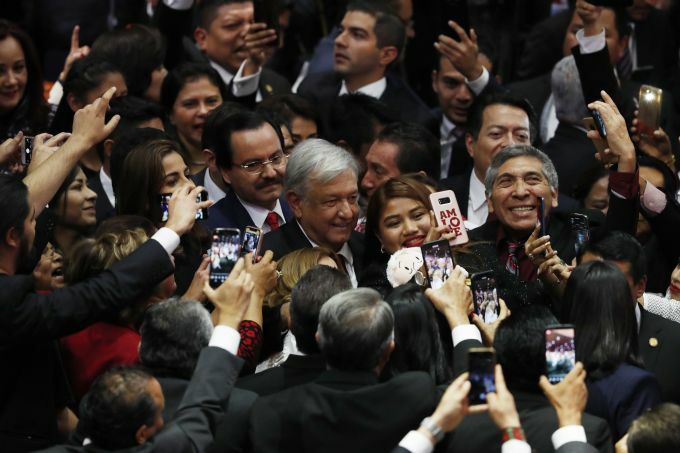 Mexico City : Mexico incoming President Andres Manuel Lopez Obrador arrives at the National Congress to be sworn in as Mexico next president, in Mexico City, Saturday, Dec. 1, 2018. 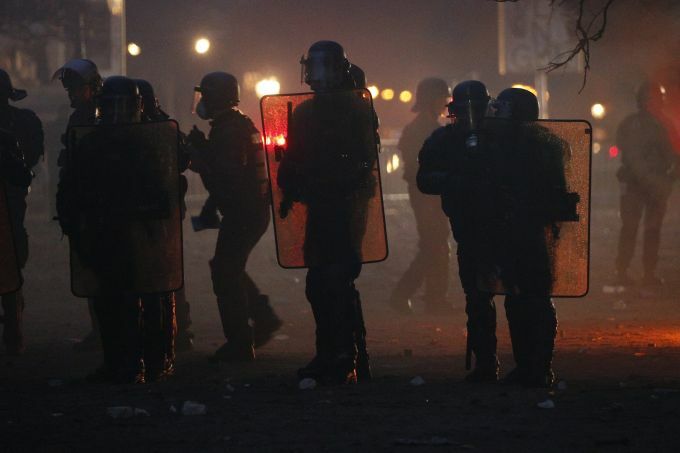 Paris : French riot police officers take position during a demonstration Saturday, Dec.1, 2018 in Paris. A protest against rising taxes and the high cost of living turned into a riot Saturday in Paris as police fired tear gas and water cannon in street battles with activists wearing the fluorescent yellow vests of a new movement. Mumbai : Bollywood actors Deepika Padukone, right, and Ranveer Singh stand for photographs at their wedding reception in Mumbai, India, Saturday, Dec. 1, 2018. The couple got married at Villa Balbianello, a lakeside mansion featured in Star Wars and James Bond films in northern Italy, on Nov. 14. 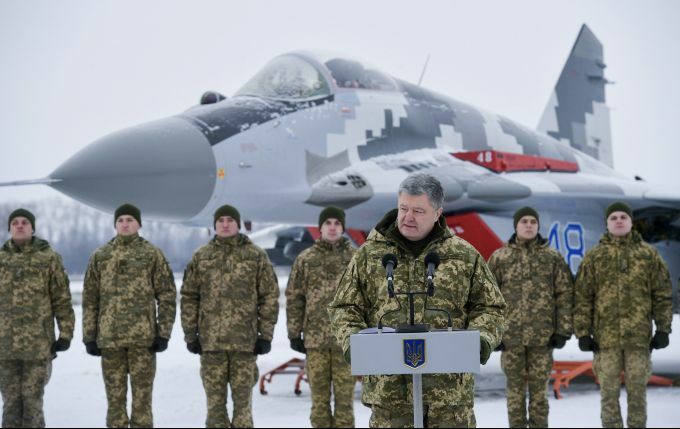 Vasylkiv : Ukrainian President Petro Poroshenko addresses the Armed Forces of Ukraine at the military airfield in Vasylkiv region, Ukraine, Saturday, Dec. 1, 2018, as Poroshenko transferred new aircraft and military equipment to the Ukrainian Armed Forces as part of his working visit. Russia and Ukraine traded blame as tensions between the neighbouring countries have escalated over recent days. 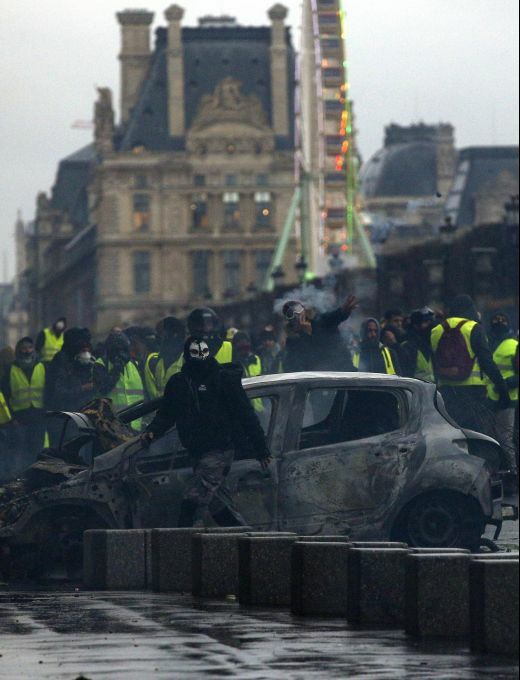 Paris : Demonstrators stand behind a charred car near the Tuileries gardens during a demonstration Saturday, Dec.1, 2018 in Paris. Protesters angry about rising taxes clashed with French police for a third straight weekend and over 100 were arrested after pockets of demonstrators built barricades in the middle of streets in central Paris, lit fires and threw rocks at officers Saturday. 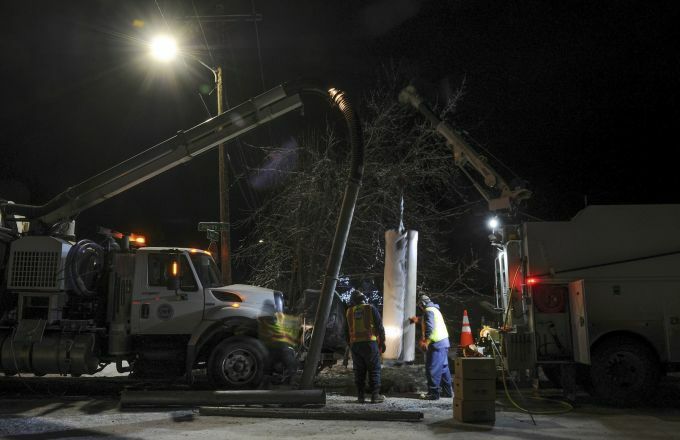 Anchorage : An Anchorage Water and Wastewater Utility crew works to repair a broken water main in south Anchorage, Alaska, after an earthquake Friday, Nov. 30, 2018. Back-to-back earthquakes measuring 7.0 and 5.7 shattered highways and rocked buildings in Anchorage and the surrounding area, sending people running into the streets and briefly triggering a tsunami warning for islands and coastal areas south of the city. Several water mains suffered damage in the Anchorage area, according to municipal sources.